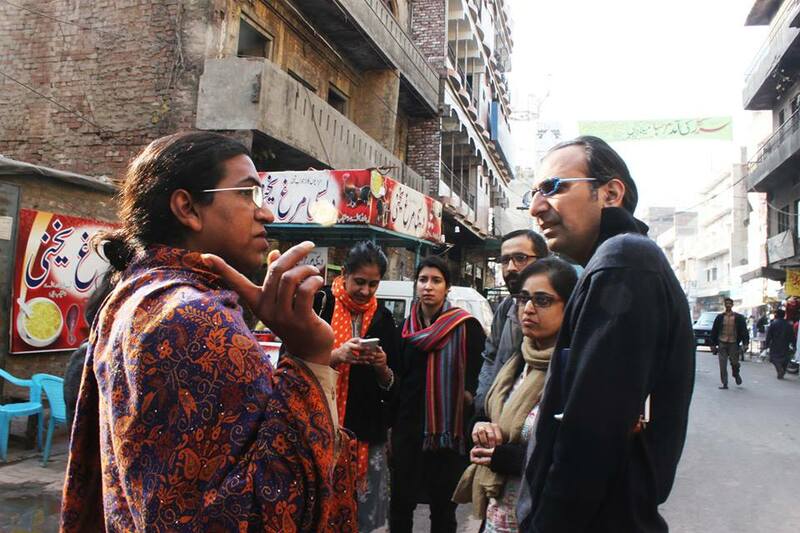 In Pakistan public spaces dedicated to art and culture are restricted due to security reasons. 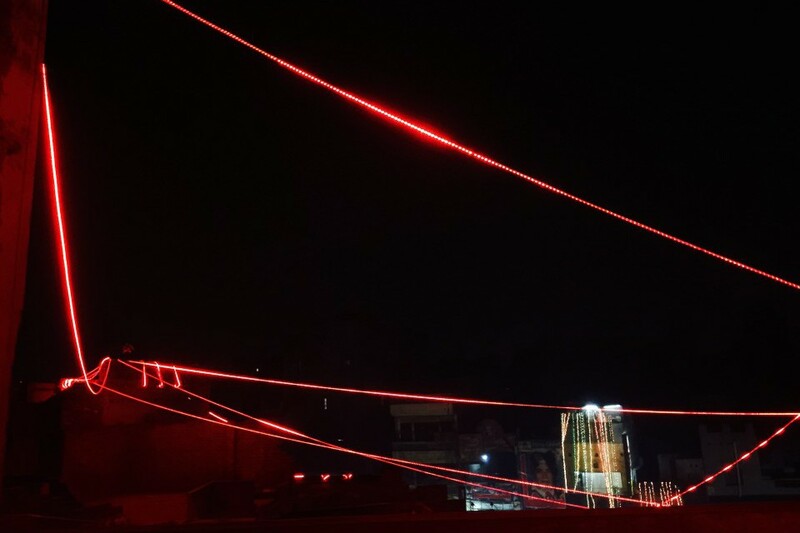 In response to this situation and after an attack on a children’s school in Peshawar at the beginning of 2015, a group of artists, activists and academics founded the Awami Art Collective (AAC). 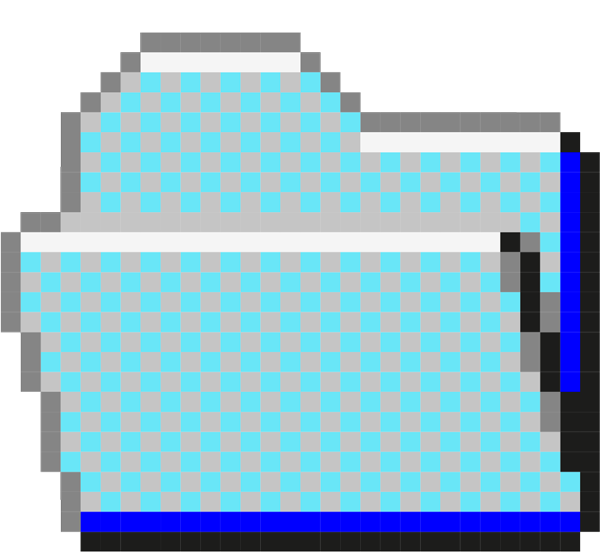 As part of their core ideology, AAC considers it important to intervene in the public space to promote peaceful coexistence and celebration of diversity. In the past year, AAC has been organising actions and happenings during official celebrations to directly engage with audiences. 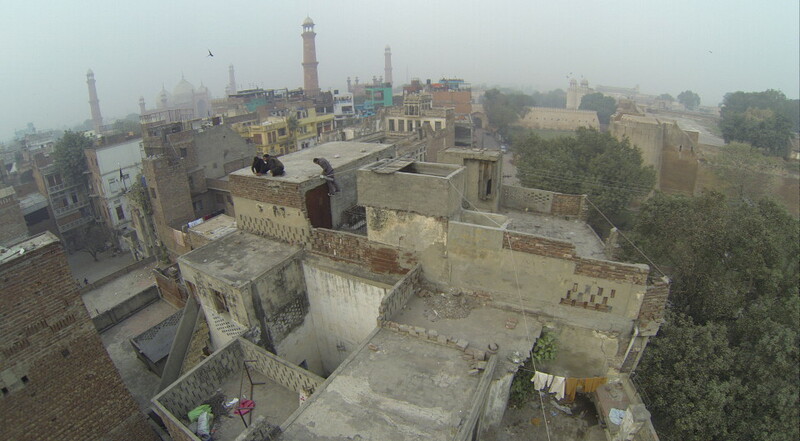 Parallel to this national state of alert, urban development projects in Lahore are increasingly altering the social and cultural life of its inhabitants. They are changing the character of the city at the expense of footpaths, trees, streets and cultural life of various neighbourhoods. 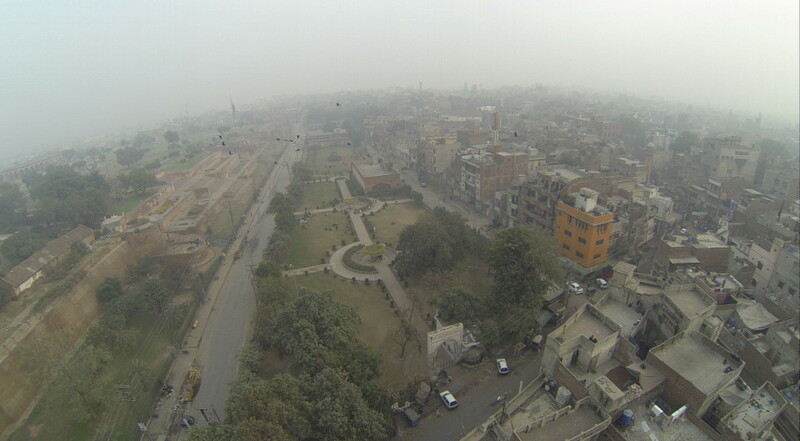 One of the major current projects is the widely criticised Orange Metro Train – Pakistani’s first mass rapid transit system – that will cut across the heart of the historical centre with elevated viaducts. 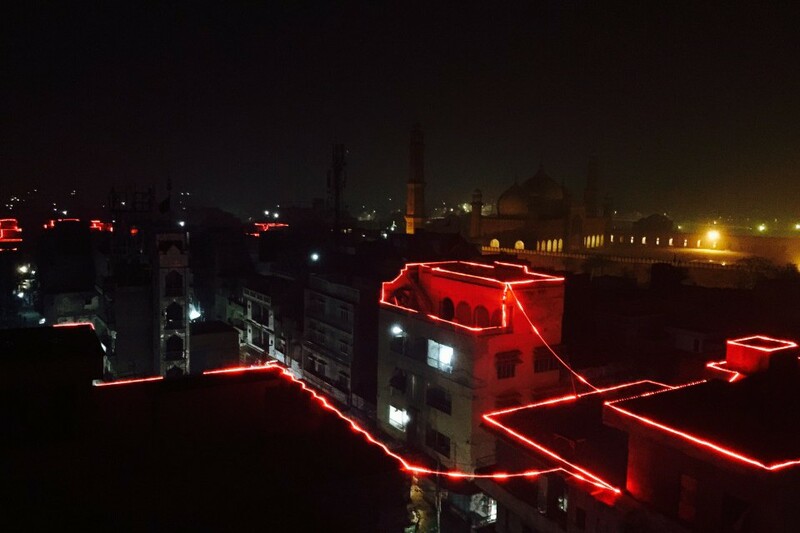 By neglecting the city’s ethos, culture, traditions and heritage such urban development projects lead to environmental degradation, heritage destruction and community displacement. 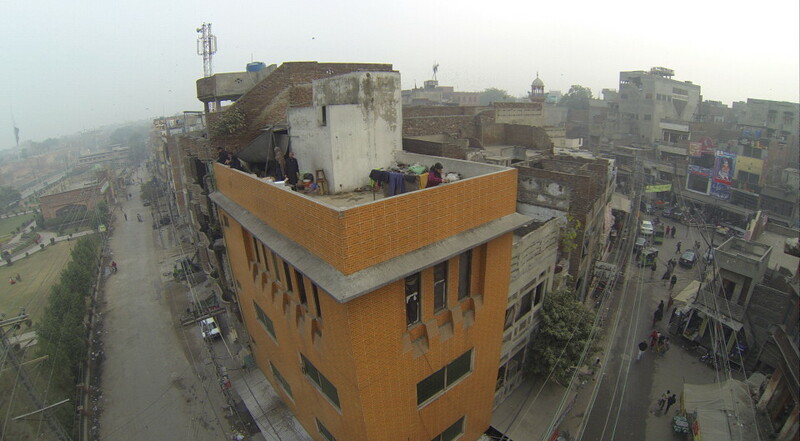 Awami Art Collective addresses this impact of urban development on the lives and spaces of Lahore’s communities. 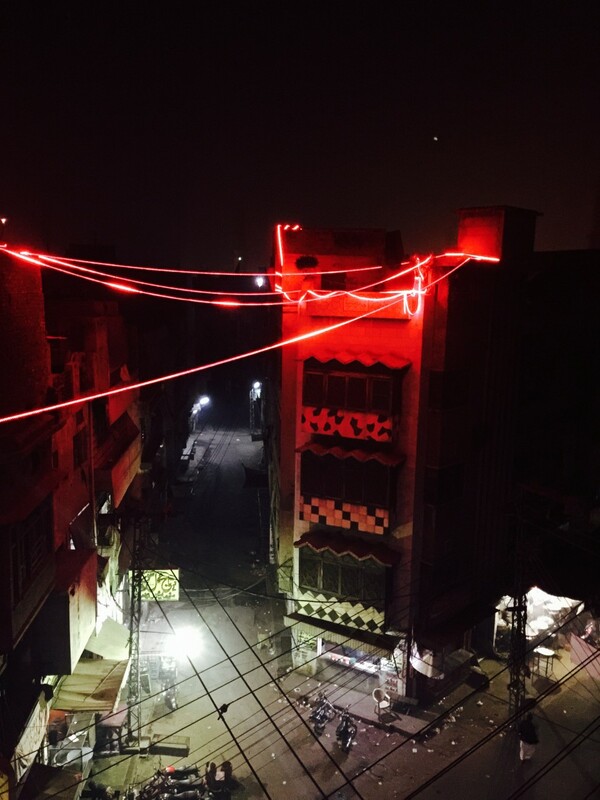 To respond to the questions put forward by PROJECT_16 and to raise awareness of the complexities of the local context, the Awami Art Collective proposes Black Spring, an art project in the historical centre of Lahore that explores the notion of public space and audience engagement. 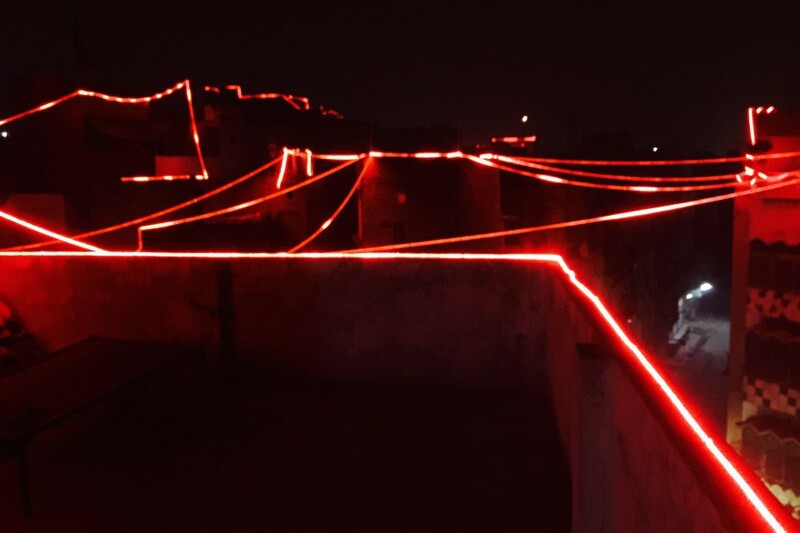 Consisting of an almost 2000m web of lights, Black Spring connects the rooftops of the haveli (townhouses) of the Taxali Gate — one of the entrances of the Walled City that hosts the historical ‘red light district’. 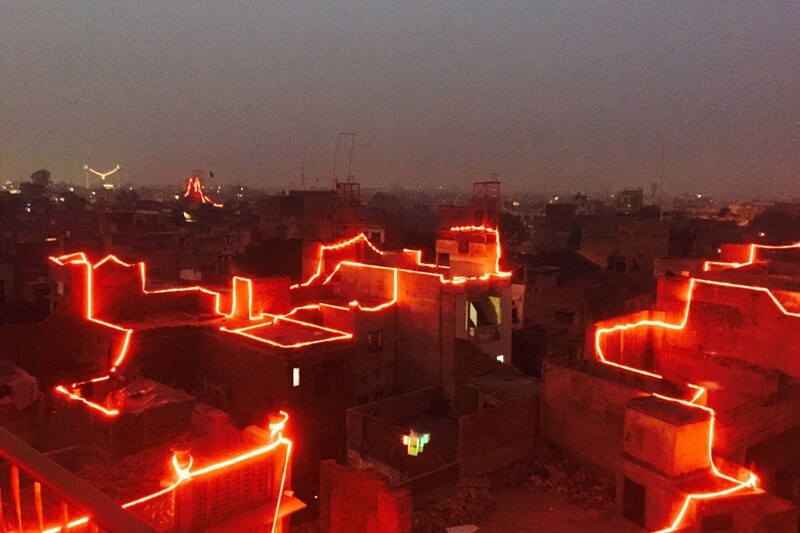 The luminous orange web evokes the colour of the upcoming Metro Line and the urban development projects and government regulations which are changing the character of this ancient city and affecting its inhabitants. Officially banned in 2011, Basant, a popular kite flying festival, is one of the events prohibited for security reasons. 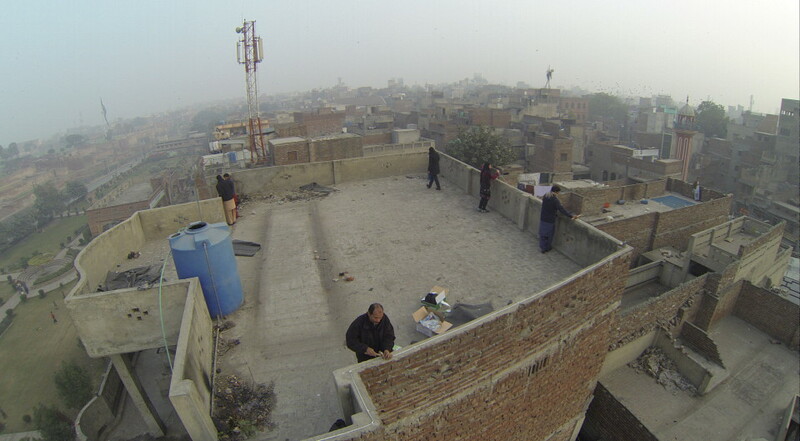 During Basant the local residents of the Walled City used to gather on the rooftops of the townhouses to fly the kites or enjoy the spectacle. 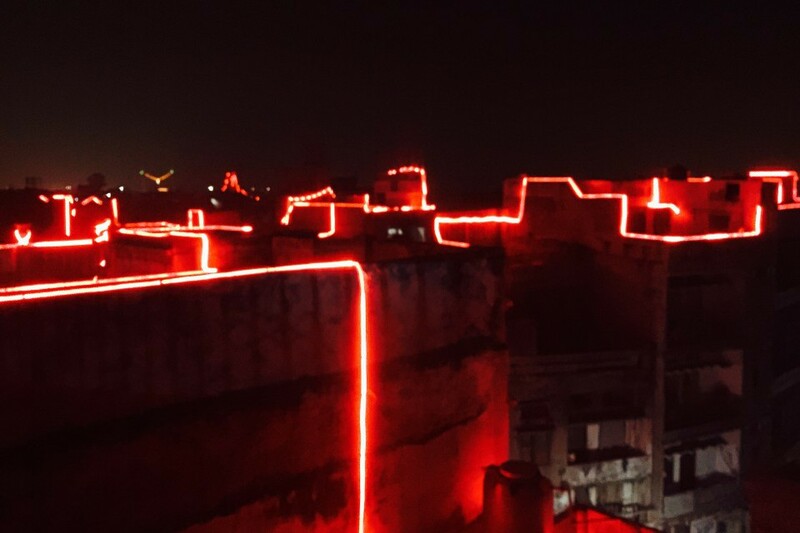 In addition to recall the Metro Line, Black Spring was conceived as an initiative to bring back the local community to the rooftops of the Walled City to remember the celebrative spirit of Basant. 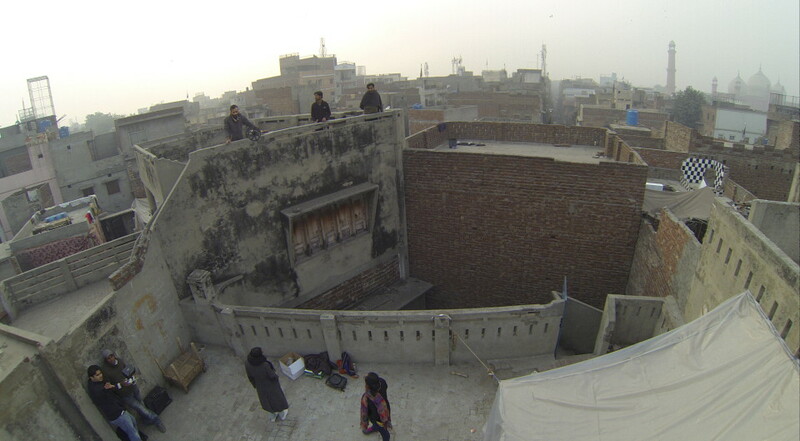 To gain access to the rooftops the members of the Collective gradually built a direct relationship with the local residents who actively participated in the making of the work. 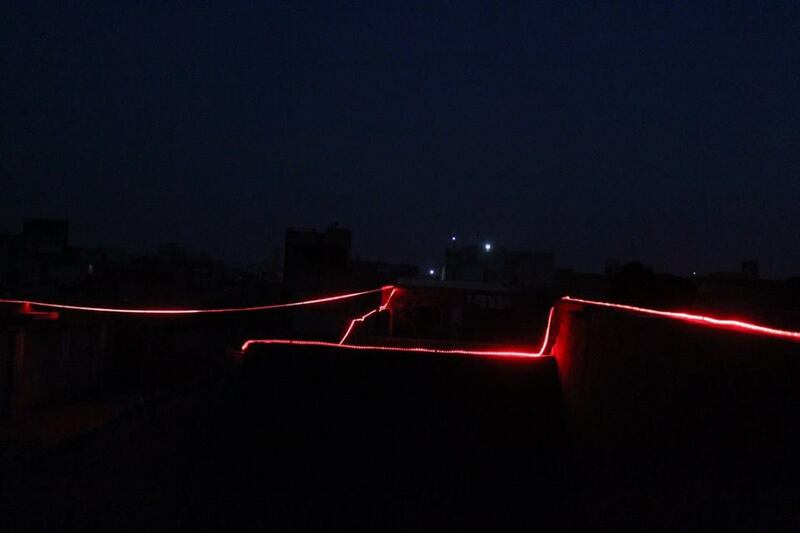 As a result, the intervention became an opportunity to raise awareness and share concerns on the current urban development and government regulations. 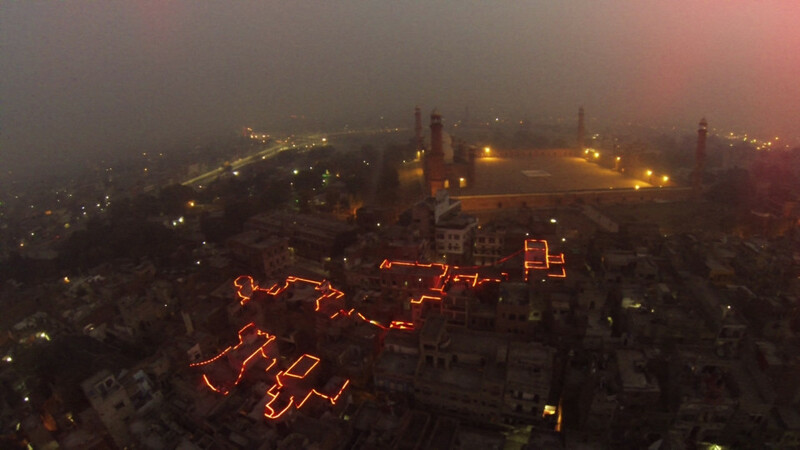 On 13 February this year, the date the kite festival used to happen, the orange web installation was switched on. A film documents this process and includes some of the conversations between the members of the collective and local residents. 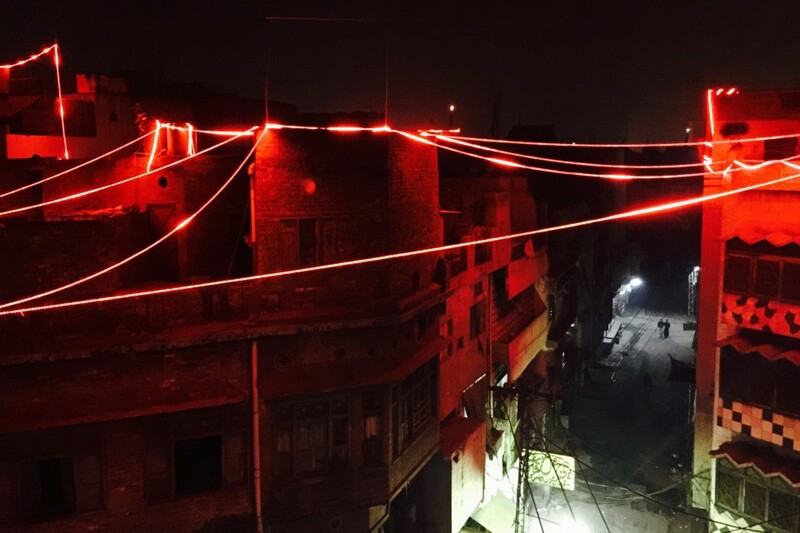 The memories of Basant together with the consequences of the urban developments of the area interweave throughout the conversations. Through this collection of oral history and hopes for the future of the city, the documentary bears witness to a community that thrives through collective efforts.